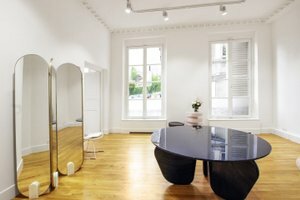 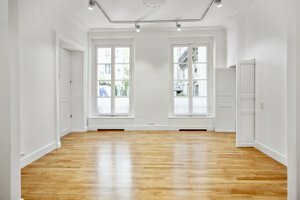 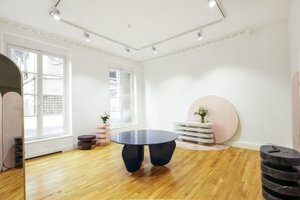 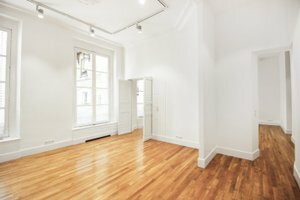 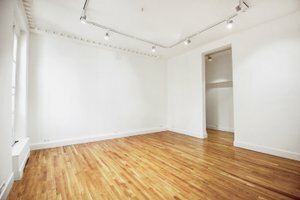 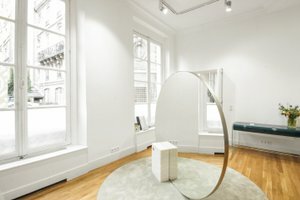 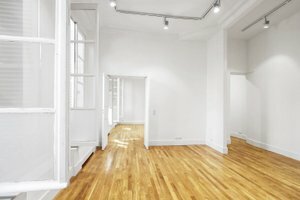 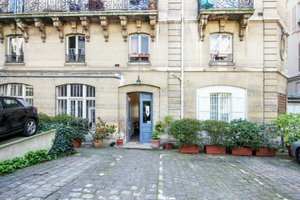 This lovely showroom space close to Chemin Vert is perfect for Art Openings, Fashion Showrooms, Private Sales and Product Launches. 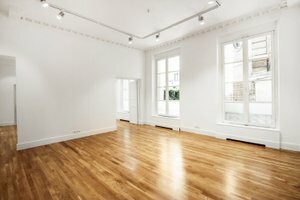 The space is homely and welcoming yet sophisticated and the entrance, housed in a historical building, has an air of privacy. 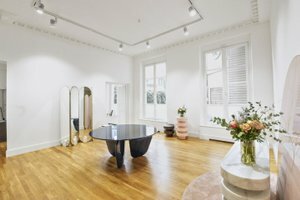 With white walls, wooden details, marble floors and many windows, the interiors are a blank canvas on which artists and brands can curate their ideal pop-up experience. 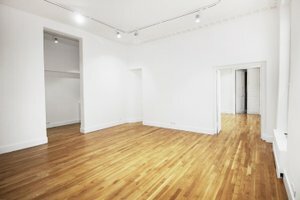 The space is divided two rooms which makes this location adaptable to a range of event types. 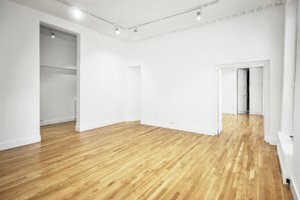 This space is easily accessed and located in a busy and sough after area but maintains a level of exclusivity in it's position. 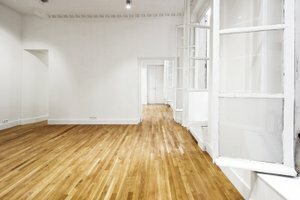 It is an impressive location for exclusive events.